Happy Friday!! I hope you all had a great week and have something awesome planned for this weekend. I have book club tonight, which I love, so I am excited! Lets jump in! Finally, it's starting to feel more like spring around here. 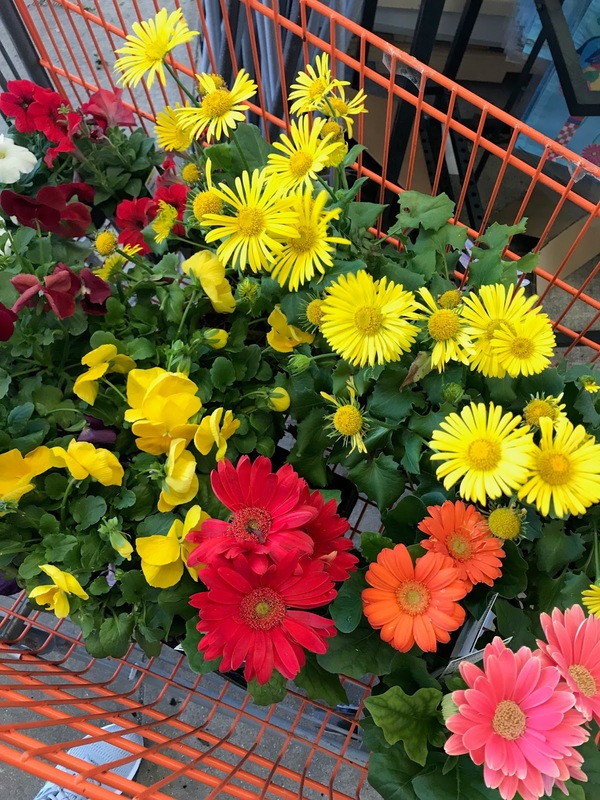 Last weekend, we cleaned up our front planters and added some spring blooms. Can't wait to see what it looks like when the perennials come back! I have a major thing for fringe. I just think it's adorable :) I recently bought these Sole Society sandals and I can't wait to bust them out. The color is a perfect neural and they are pretty comfy (as far as I can tell). I also love the Vista Blue color but I figured I would get more wear out of the caramel. Check it out here- the pic isn't doing it justice! So cute! I purchased this swing sweatshirt from Old Navy a few weeks ago and I've worn it so many times already. 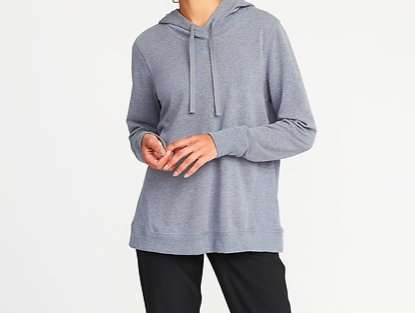 I LOVE how comfy it is and it's so easy to throw on for a casual day. I actually found it in the athletic section but I think it's cute with jeans too. I actually have the more purpley-gray color but I couldn't find it online. 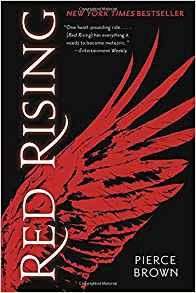 Mark has been raving about the Red Rising series for months now but I really thought it wasn't something I would be into. Science Fiction isn't my jam but I finally gave in and WHOA I'm so obsessed with these books. We listened to the first book while on our road trip and then I read the 2nd book. It was actually really nice listening to the first book because I could hear how everything is pronounced lol. There are so many weird words in that book that I would have NO idea how to pronounce otherwise. As most of you know, I have a side gig with Rodan+ Fields. I LOVE sharing about the products and business but don't always share in this space. This is too good of a deal not to tell you about it though. Right now they have released a spring bundle that includes the Intensive Renewing serum, the Lip Renewing Serum, and Multi-function Eye Cream. All three can be added on to any regimen or used on their own. They are in my weekly (some even daily) rotation. Plus they are 25% off when bundled together :) Let me know if you have any questions or want more details!